Mark Cuban is a well-known entrepreneur and business mogul not only in the United States but also in many other countries in the world. He is one of the guys many young people want to be like, having accumulated a net worth of around $2.5 billion (2013) and being the manager and the founder of a bunch of successful businesses. Currently, he is best known as the owner of the National Basketball Association’s team Dallas Mavericks (The Mavs), he also stays behind Landmark Theatres, and Magnolia Pictures, and is the chairman of the well-known HDTV cable network – AXS TV. 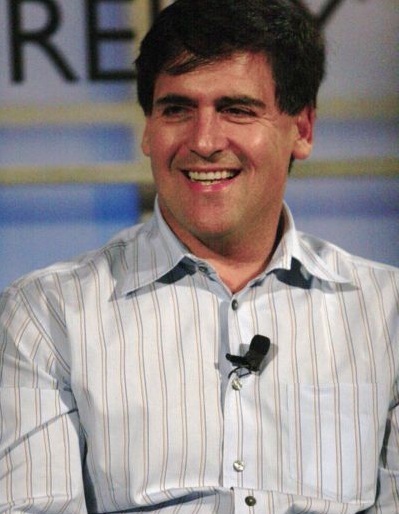 More interesting things about this famous entrepreneur, you can read on: The Story of Mark Cuban. His experience in business is enormous and here he summarizes some of it, regarding starting a new business. These below are Mark Cuban’s 12 rules for building a successful and profitable startup. This article was originally published on Entrepreneur.com here: http://www.entrepreneur.com/article/222524, so they deserve the credit for it. If you liked this article, you could click on one of the social buttons on your left, to share it with friends.